If you’re ready to transform your life, Dr. Phil’s tell-it-like-it-is advice can help you get started on a path to generating what you truly want. When you fight in front of your children, they are forever changed ... and you can be sure it's not for the better. 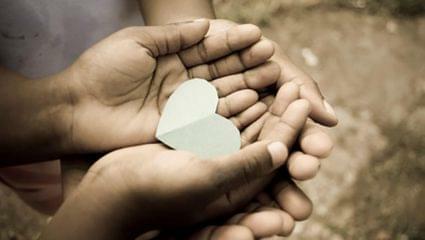 Know what can chip away at a perfectly healthy, solid relationship? 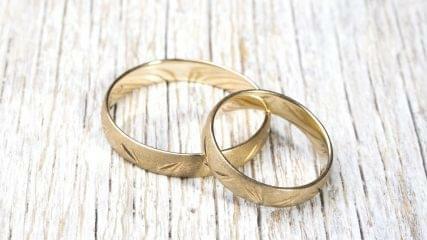 Believing myths about what other “happy” couples are or do. 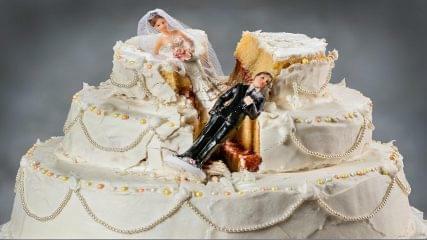 Is your marriage at risk of falling apart? Take Dr. Phil’s “Marriage Inventory Quiz." Twelve years after getting divorced, Kelli and Richard are set to walk down the aisle again. But Richard has given his fiancé -- who's a self-declared hoarder -- an ultimatum: get rid of your junk or me. Do you wonder if you're in an abusive relationship? Read the following excuses that abusers and their victims give. 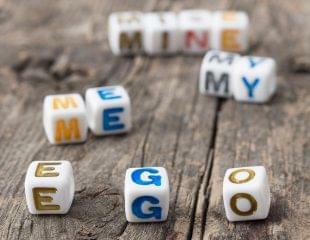 Quiz: Can You Spot a Narcissist? Do you think you could spot a narcissist? Could it be you or someone you know? 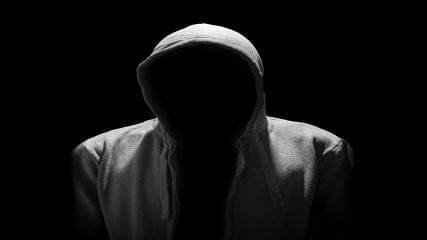 Determine if there is a narcissist in your midst! 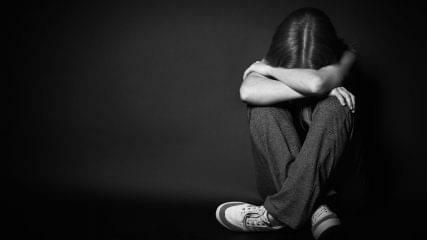 If youâ€™re afraid that you or someone you love may be getting into an abusive situation, Dr. Phil gives some signs to look for. Quiz: Are You a Bad Girl? Are you a bad girl? Take a quiz! Is jealousy interfering in your relationship? Take this quiz to see if your jealousy is in check, or if it's likely to cause problems in your relationship. The National Domestic Violence Hotline has a quiz for indentifying abuse. Answer these questions to find out whether your relationship is unhealthy and could be dangerous. If you have a friendship that has you thinking, this doesnâ€™t feel as good as it once did, take a moment to reflect on why. Has it turned toxic? There are five types of controlling people. Take this quiz to find out what type of controller you â€” or someone you know â€” may be and how best to deal with the behavior. 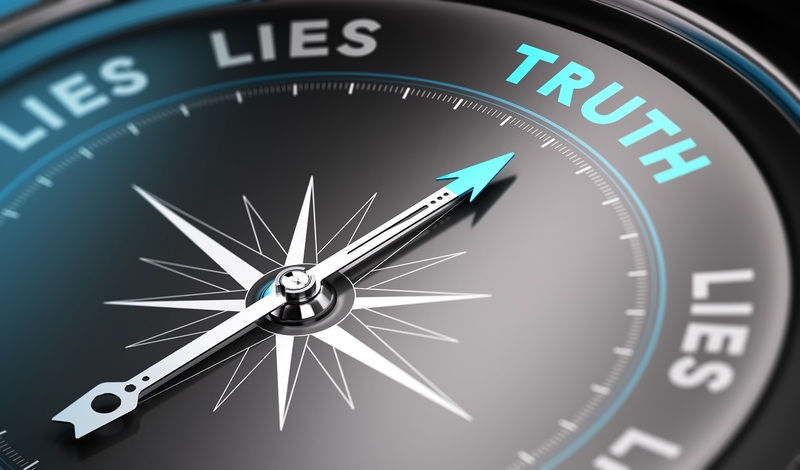 Dr. Phil offers steps to take to change your relationship with a dishonest person. Are you being abused? Know the warning signs. 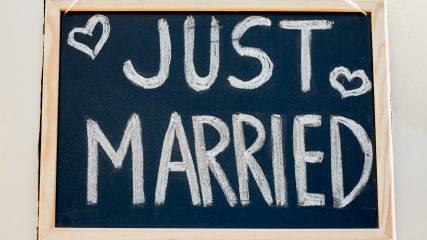 If you wonder if you really know your spouse, take this quiz together. These are basic questions that you should know. Haw many times have you realized you made the wrong decision, but it was too late? In his new book, Before You Do: Making Great Decisions You Won't Regret, Bishop T.D. Jakes, says there are five crucial components to making smart decisions that won't lead to a lifelong regret. 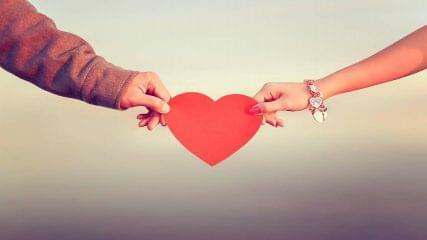 Learn the Seven Keys to Dating Etiquette from the MindFindBind program Dr. Phil developed with Match.com. 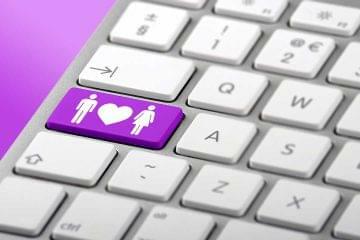 Millions of people are logging on to dating web sites each year and finding the love of their life. You may be hesitant to give it a try, but don't let your fears hold you back. Read these tips for creating your best dating profile and how to stay safe in cyber space. It's not just desperate people who are using the Internet to find "the one." Read the results of a recent survey of single men who are dating online. 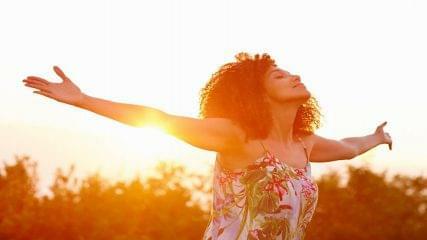 Are you aware of other peopleâ€™s perceptions of you? Do you know what they may be saying when you walk away? Is your circle of friends, family and coworkers as diverse as you think? Are stereotypes an active part in how you view other races? Take these tests to recognize whether racism, prejudice and ignorance play a part in your life. Use these steps to help you and your partner communicate more effectively. If you regret something that happened on your wedding day, Dr. Phil has this advice for you and your family. Two grown women reveal how watching their parents fight affects them even 15 years later. Imagine having your partner's undivided attention to tell them what you want and need. Use this exercise as a chance to do just that. 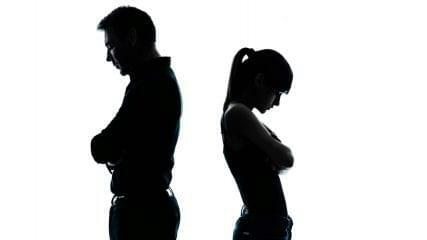 Identify what it is in your lifestyle as a couple that is eliciting, maintaining, or allowing a bad relationship. Just how dark are your feelings about your relationship, and just how negatively do you think about yourself and your partner? Identify the problem areas in your relationship. 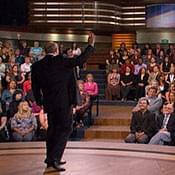 Dr. Phil takes questions and comments from the audience about his groundbreaking series, "Relationship Rescue Retreat." 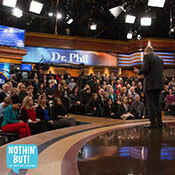 Dr. Phil answers the questions everyone wants to know about his groundbreaking series, "Relationship Rescue Retreat." Putting your relationship on "project status" means that you are consciously going to work on improving your situation each and every day. Reconnecting with your partner begins with getting real about you. Take this questionnaire to stimulate your thinking about your current relationship and how it has affected you. These questions will help organize and guide your thinking about why you feel the way you do about your partner. Weddings can be a hectic occasion for everyone involved. 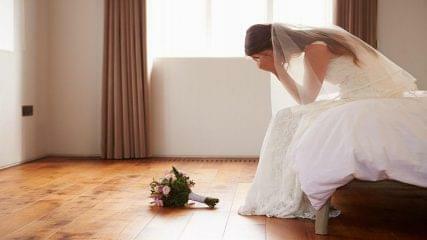 Dr. Phil gives advice on avoiding wedding disasters that every bride and mother should know. 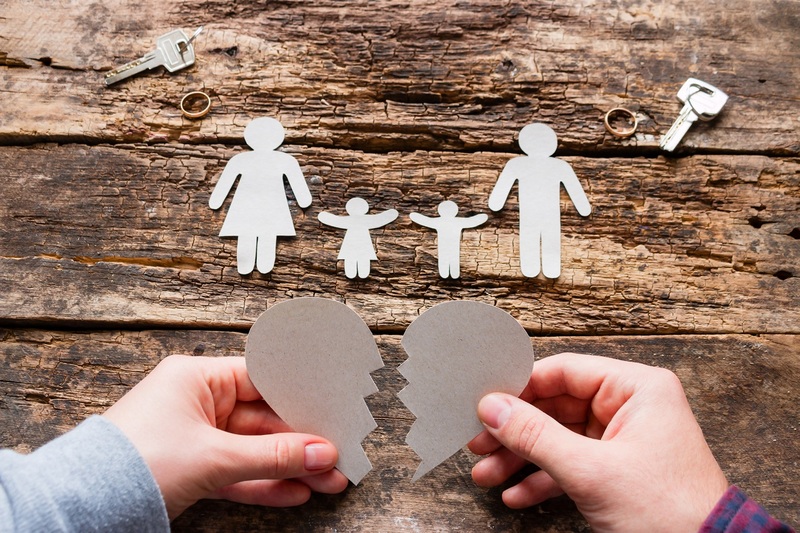 Even though it's okay to disagree in a marriage, says Dr. Phil, boundaries need to be set to maintain the emotional health of the relationship. If you're not happy in your relationship, your needs are not being met. Take this exercise in self-discovery to understand what your needs are so you can make them known to your partner. Dr. Phil has advice if you are consumed with envy of everyone around you and feelings that nothing is ever good enough. Dr. Phil offers some questions for you to answer to really get to know your partner and strengthen your connection. Take this test to gauge how your relationship lifestyle is working. What type of communication pattern have you and your partner developed within your relationship? Do you avoid conflict? Are you pessimistic? Dr. Phil has advice. Whether you're dating, married, or somewhere in between, you can take an overall look at the health of your relationship. Whether you're aware of it or not, you're playing games that could be setting you back from what you really want. Take a closer look. Opposites Attract, But Can They Last? When you're falling in love, differences may seem cute ... but within time, they can get annoying and threaten a relationship. Dr. Phil has advice for embracing differences and keeping your sanity. You can't control your partner's behavior, but you don't have to set yourself up to get hurt either. 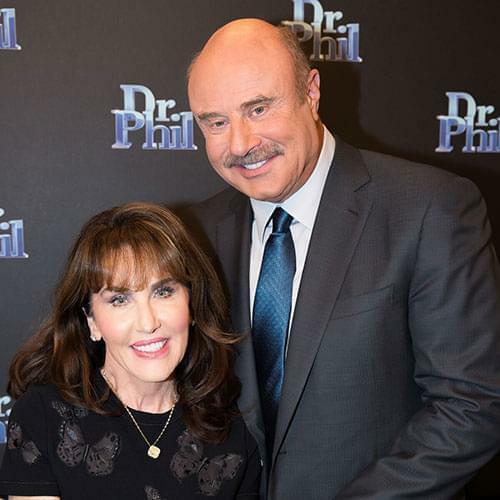 If your perfectionism and need to control is damaging your relationships, Dr. Phil has advice. 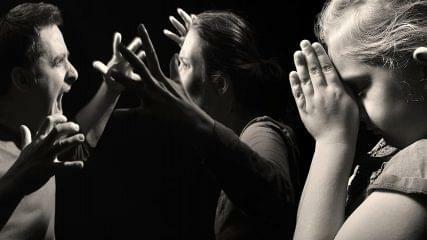 Is your body language turning people off? Driving men away? Find out what messages you're sending â€” without even a word. Forgiveness, according to Dr. Phil, is what you do for yourself, not for other people. Whether it's you or your partner who's controlling, Dr. Phil has a strategy for change. No matter what your situation is with your partner, you can follow the same strategy. Here is a 10-step process for accomplishing a relationship reconnection. 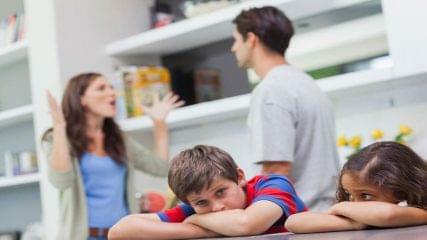 Do you find it difficult to say "I love you" to your spouse or children? Do you hide your feelings and emotions because you think they make you appear weak? 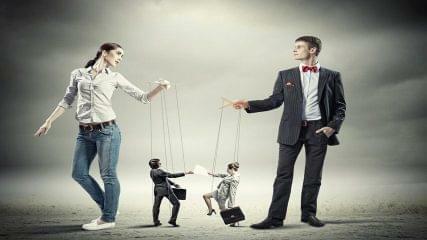 Are you nagging your relationship into the ground? Listen to Dr. Phil's advice and stop the criticism. It's OK for couples to argue. In fact, it can be healthy and constructive. But there's a way to fight fair. 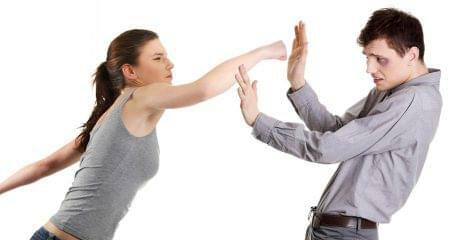 Its OK for couples to argue. In fact, it can be healthy and constructive. But there's a way to fight fair. You may not even realize that you're in an emotionally abusive relationship. Whether you're the abuser or the victim, listen up to Dr. Phil. You have to be a good friend to make good friends! 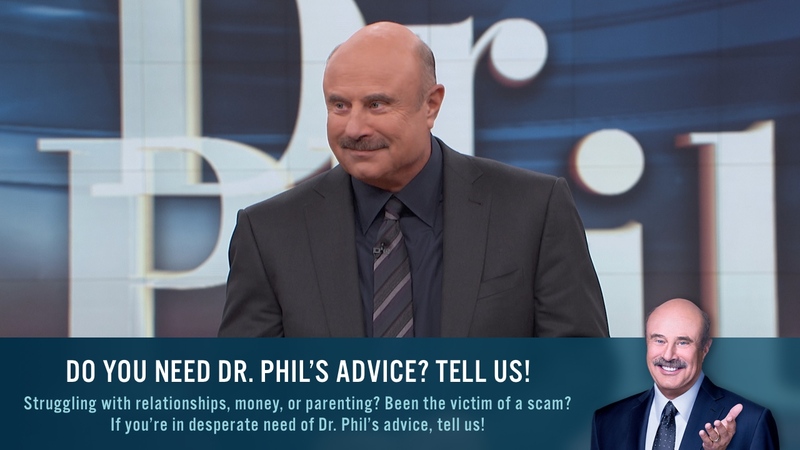 Dr. Phil has tips on being supportive and loving.